Having no hot water is one of the most inconvenient problems a household can experience. 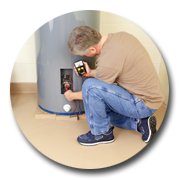 Every situation that involves a loss of hot water needs careful investigation. No matter whether you have a gas or electric system North Shore Plumbing & Hot Water will provide the advice that best meets the problem as well as your needs. It may be that the hot water system can be repaired or it may have to be replaced. Circumstances such as a faulty thermostat or replacing an electric heating element are good examples of quick repair. However, hot water systems do have a finite life and are subject to wear, tear and corrosion and need to be replaced. If need be, we can advise on a new system from a range of manufacturers. 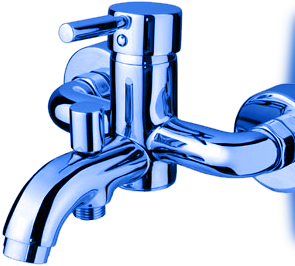 Please contact North Shore Plumbing & Hot Water for all your hot water needs or call now on 1300 783 412.